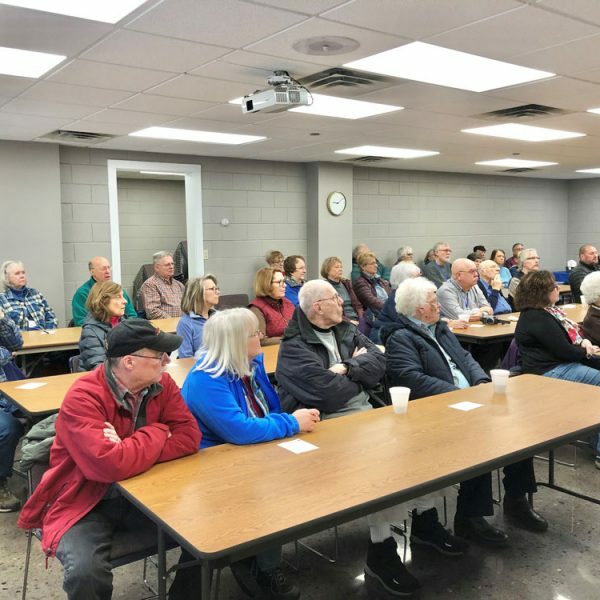 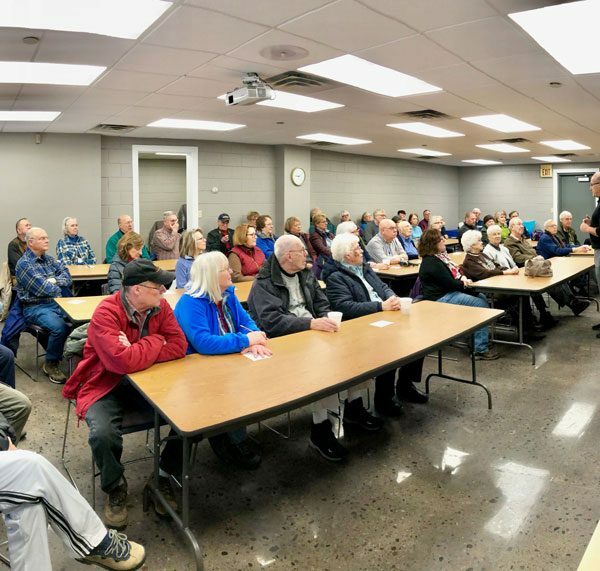 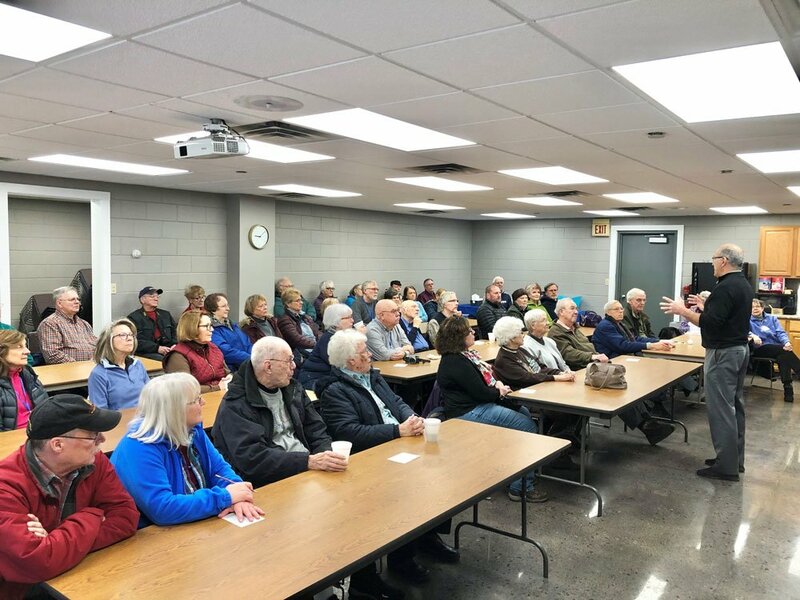 Besser Company welcomed over fifty individuals from Alpena’s Association of Lifelong Learners to our Headquarters last week who were eager to better understand what we do here. 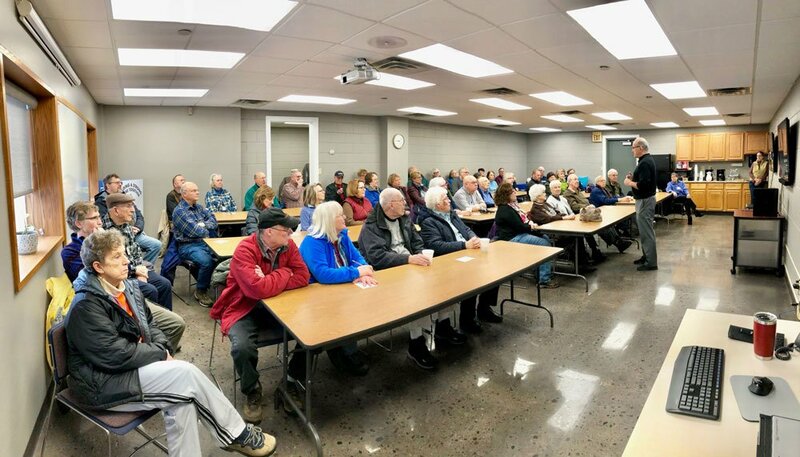 Kevin Curtis, President and CEO of Besser, hosted the group and presented on the history of our company, our facilities, our product lines, and our employees. 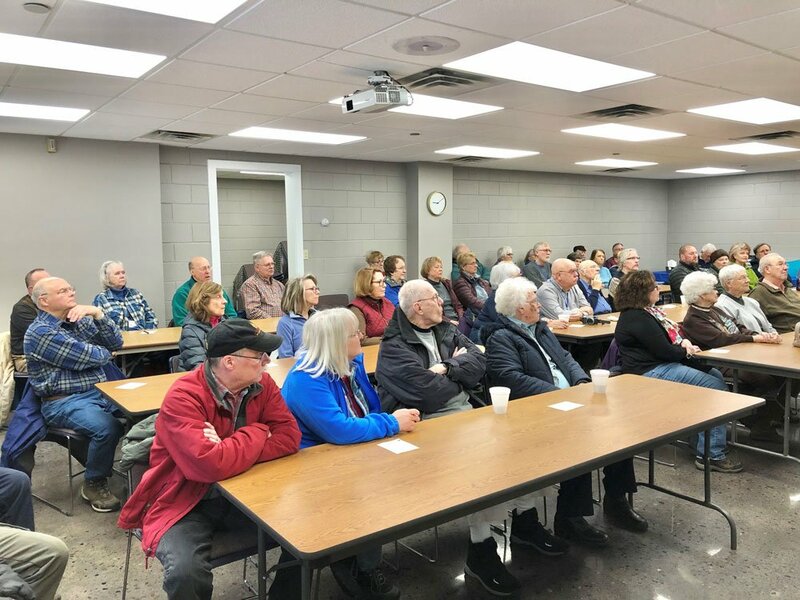 “The genuine interest and the steady stream of questions we received from everyone in attendance made this a very fun event,” Kevin stated. 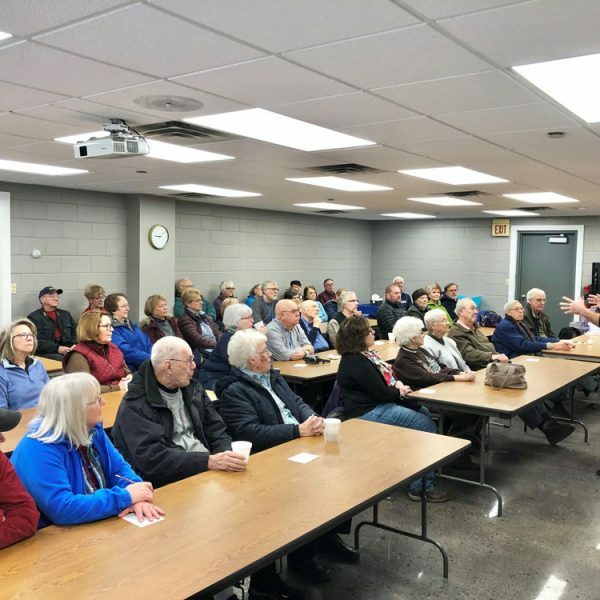 He suggested to the group that they follow up this visit by scheduling a tour of the World Center for Concrete Technology for a more “hands-on” experience with Besser equipment. 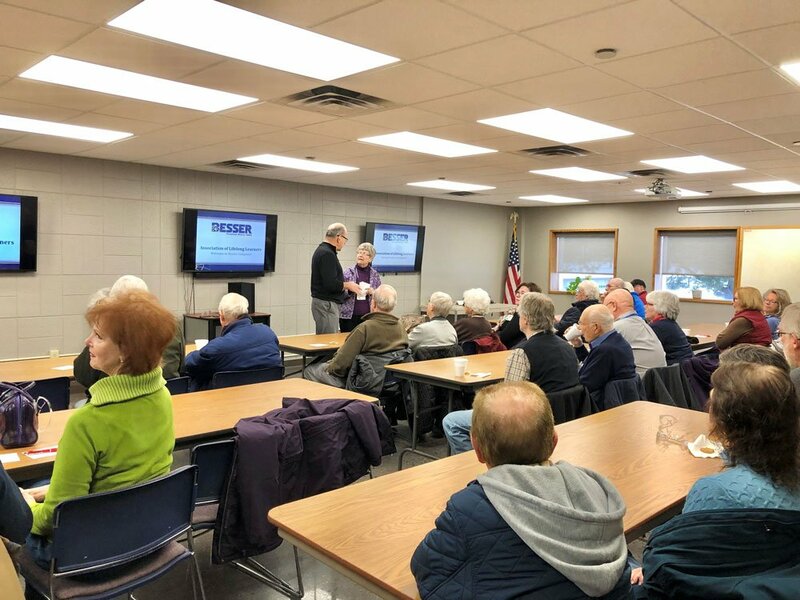 The Association of Lifelong Learners is a non-profit organization that sponsors, promotes, and encourages lifelong education and enrichment experiences throughout Northeast Michigan. 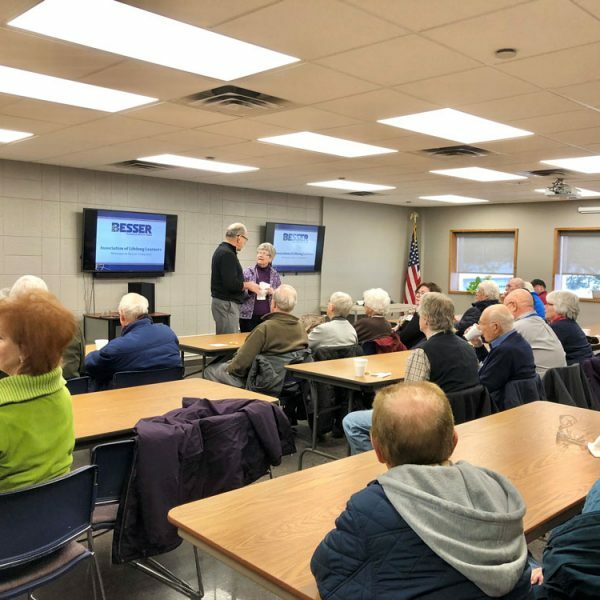 Besser is proud to help support their current “Presentation Equipment Upgrade Project” by donating funds to help replace their computer and presentation equipment.